Fighting to Win: the Haida's Advice to Water Protectors in the U.S. 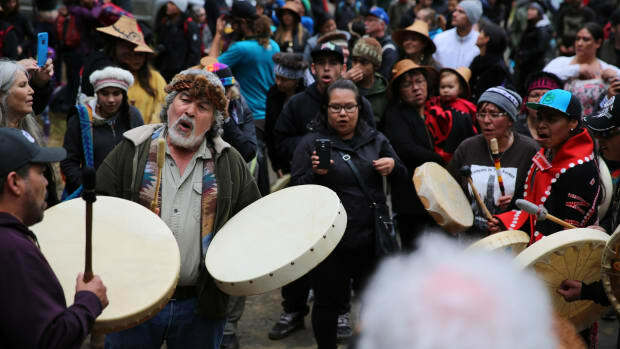 Lessons from the Haida, who fought the government of Canada for sovereignty—and actually won. 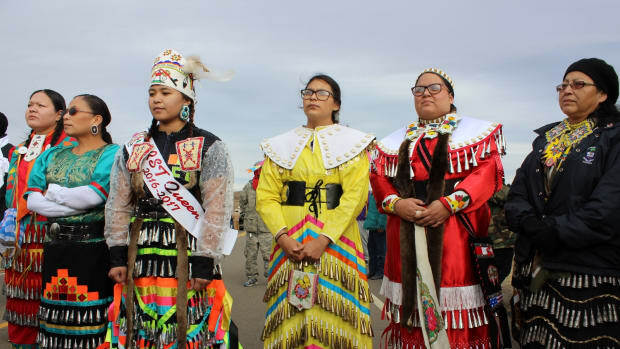 Jingle Dress Dancers bring healing and prayer after a historic day of battle in North Dakota’s oil pipeline war.